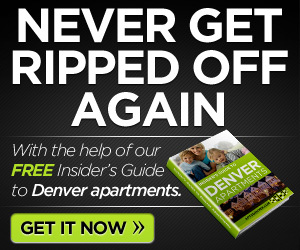 Sage Brook, Denver apartments is the perfect place for those who enjoy the great outdoors. 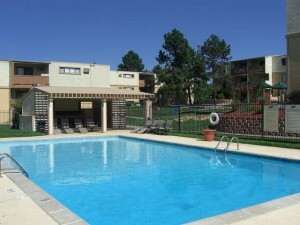 You’ll find, bike, hiking, and jogging trails, a heated swimming pool, and a fitness center. There is an picnic area with bar-b-que grills and a great playground with activities for the kids. Easy freeway access and public transportation make it easy to take care of your needs. 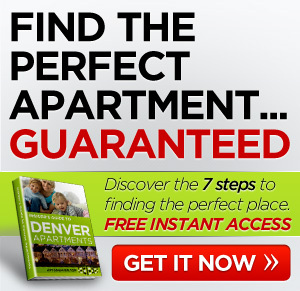 Some stores, restaurants and schools are within walking distance of these Denver apartments. We accept cats and dogs* Breed restrictions apply. Call for details. Pet Deposit is $300/$100 is refundable. Showing M-F 9-6 Sat 10-5 and Sun 12-5.